Paranoia, Predators & Human Sacrifice, Oh My! A Fragile Circle & Other Tales, the fourth volume of my Singles Collection of short stories and novellas, is now available on the Kindle, Nook, and Kobo stores (links below) for 99¢. iBooks, as always, will follow in a few weeks when Apple gets around to "approving" the book. How about a peak at the blurb and the cover? * A Fragile Circle. Bobby Mendes is gifted with rare intelligence and a talent for reading auras, but those abilities only serve to attract the unwelcome attention of Greg Mason and his pack of bully friends. When Bobby gets put in a “special” class at school, he learns that his new classmates have a way of protecting themselves from their tormentors. But their methods carry a cost. …and four other stories (Flicker, Brethren, Here There Be Monsters, and The Old Blood) that range from predators on the boardwalk to ancient rituals on backwater islands in the North Atlantic to the dubious fruits of the paranoid mind. June was always going to be slow. The combination of the opening stages of the World Cup and taking part in a school trip to Ireland meant that I intentionally kept my production schedule light for June. That said, I haven't left things entirely fallow. 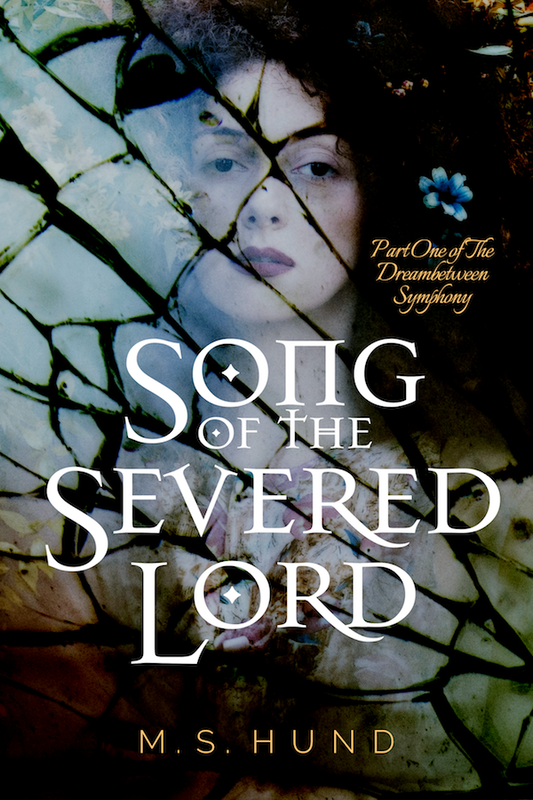 At the beginning of the month, I wrapped up the beta draft of Song of the Severed Lord, the first novel in my forthcoming series, The Dreambetween Symphony (more news about this series soon), and sent it out to my beta readers. And while I was in Ireland, I did some developmental editing work on the next of my short story Singles, A Fragile Circle & Other Tales, which will feature five horror/dark fantasy stories. I'm in the final stages of editing and proofing now, so that should be headed out to my proofreaders in the next week and should hit the digital shelves late this month or in the first week of August. 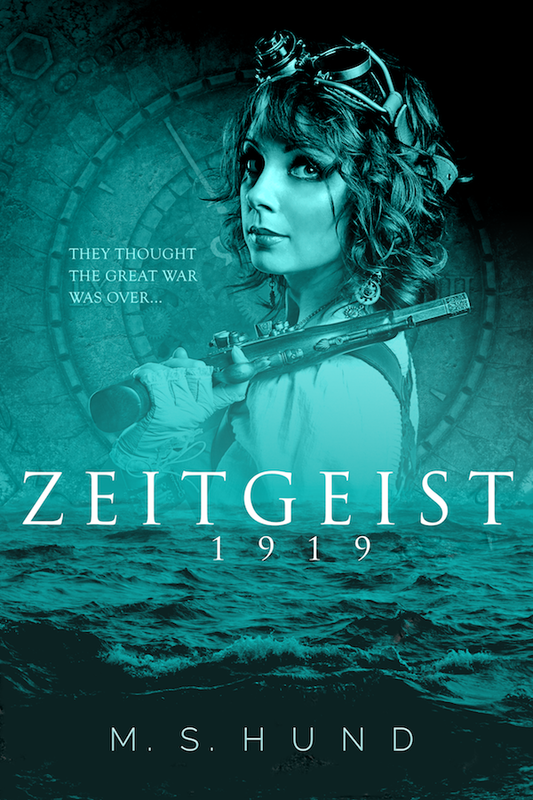 As always, I'll be previewing cover designs and letting readers vote on the winner over on my Facebook page. Now that our bags have finally arrived from Ireland after a baggage-sorting failure in London (only a week late, British Airways -- cheers! ), it's time to get back to cranking out the words in earnest.